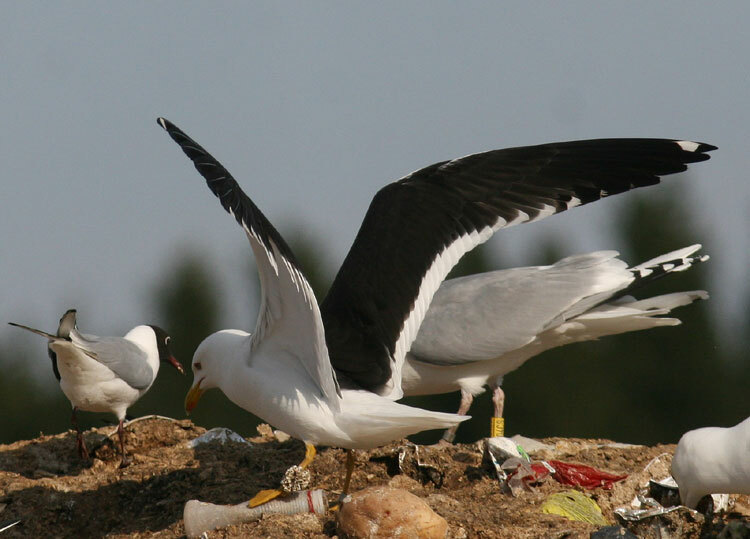 These Baltic Gulls were photographed as older subadults at Tarastenjärvi dump, Tampere, SW Finland. 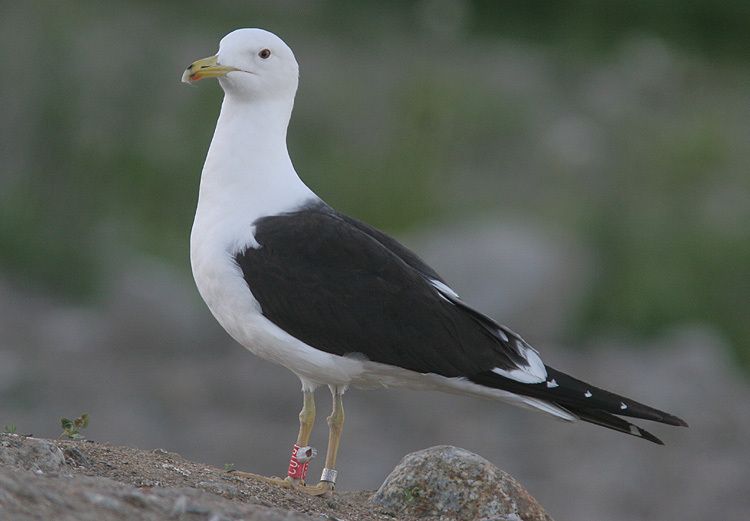 They were not seen in Finland on their 1st-summer (2cy), so they might have get these barnacles during their stay at wintering grounds. 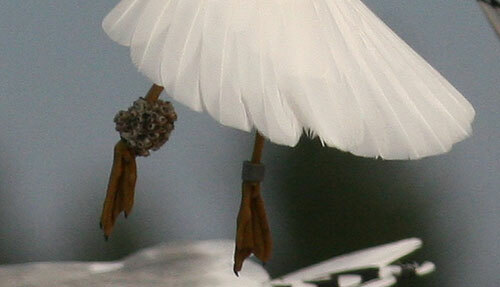 Possibly somewhere on eastern African coasts perhaps? 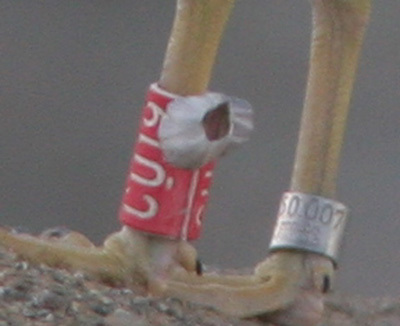 "CU19" was seen at Tara on this date only. 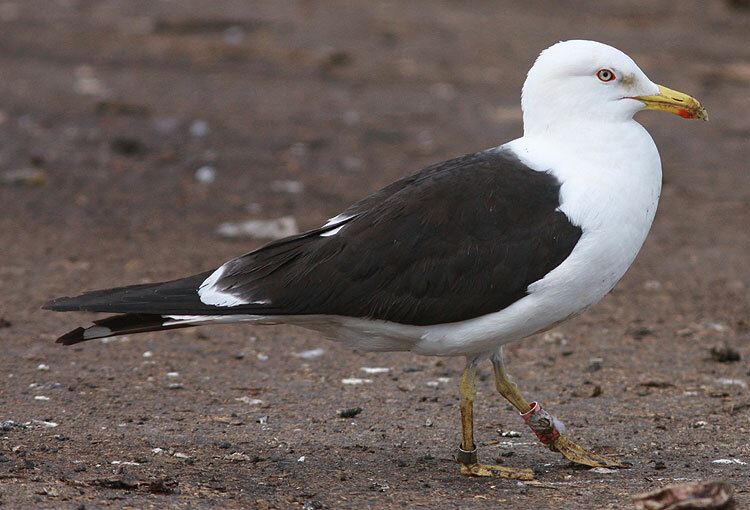 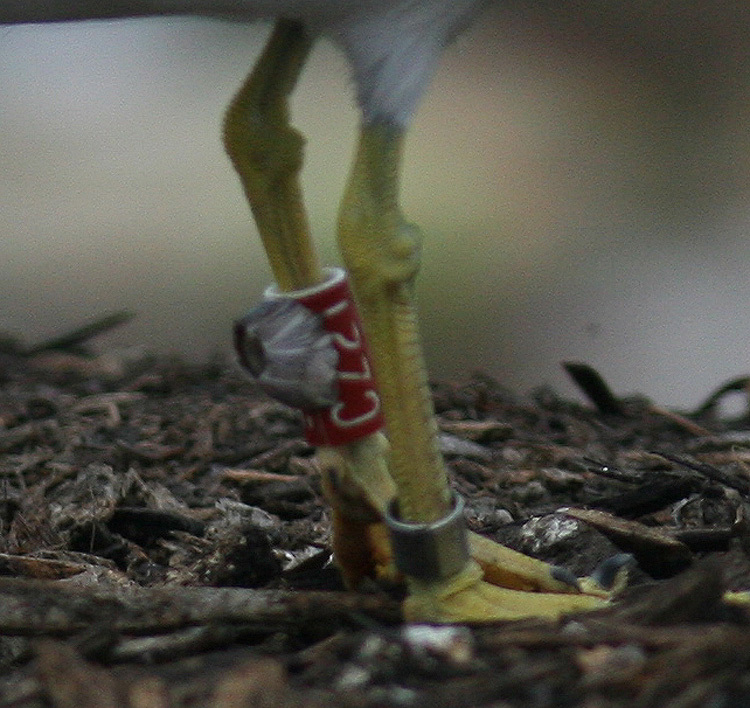 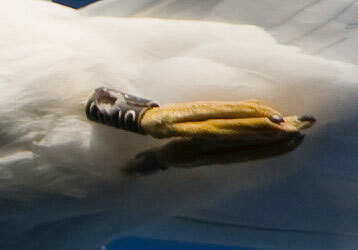 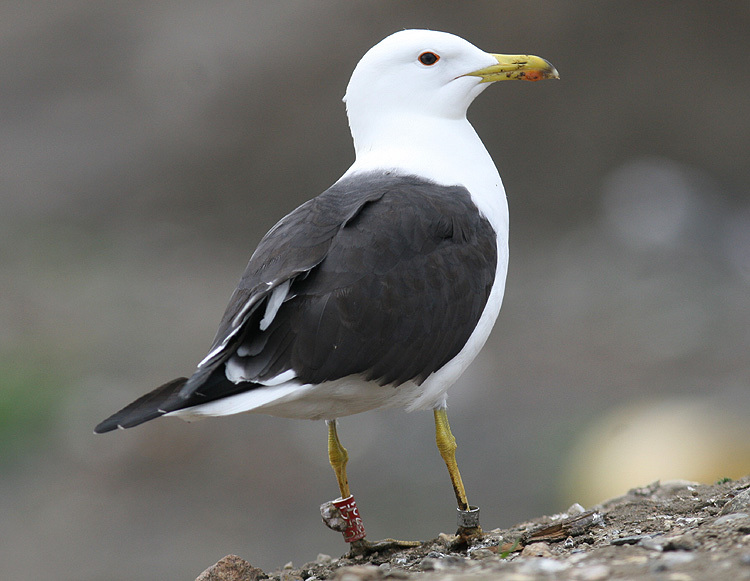 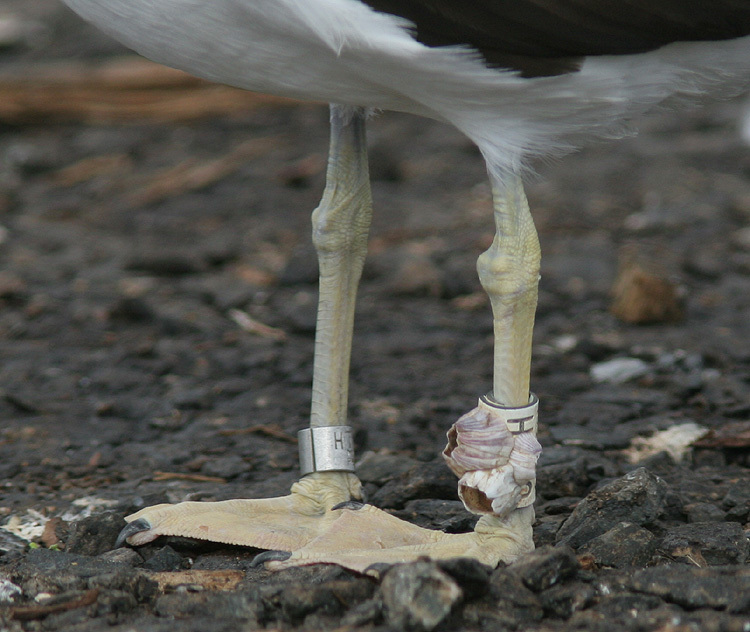 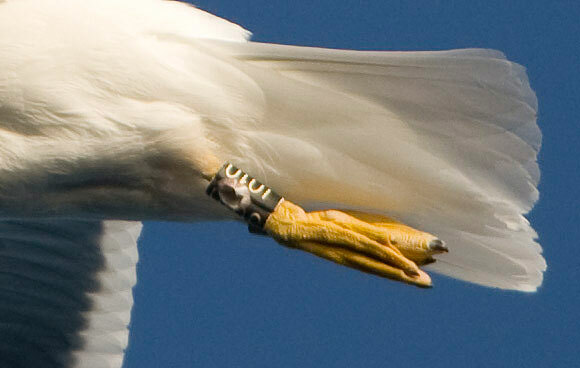 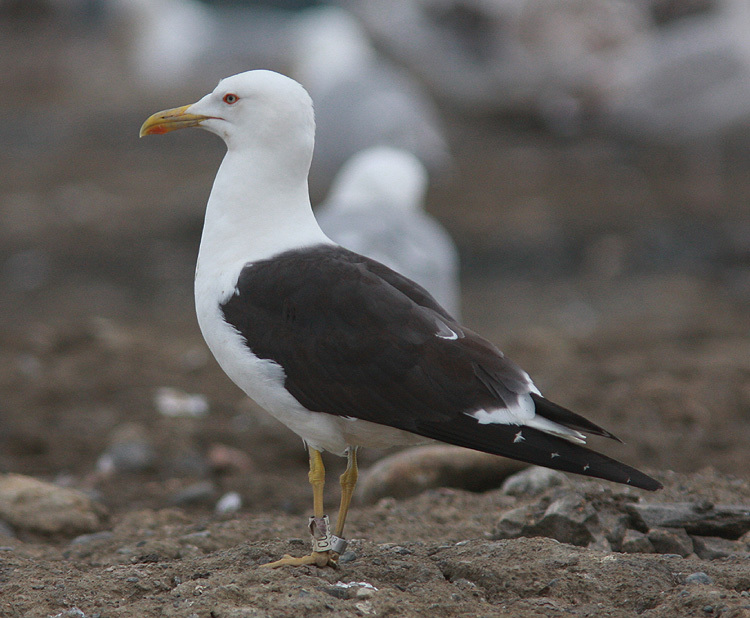 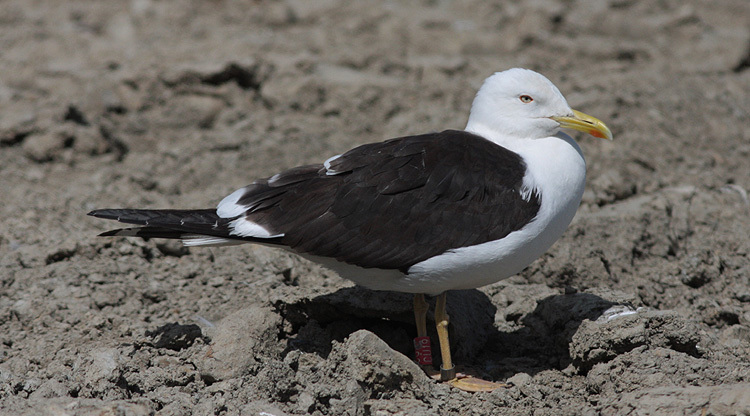 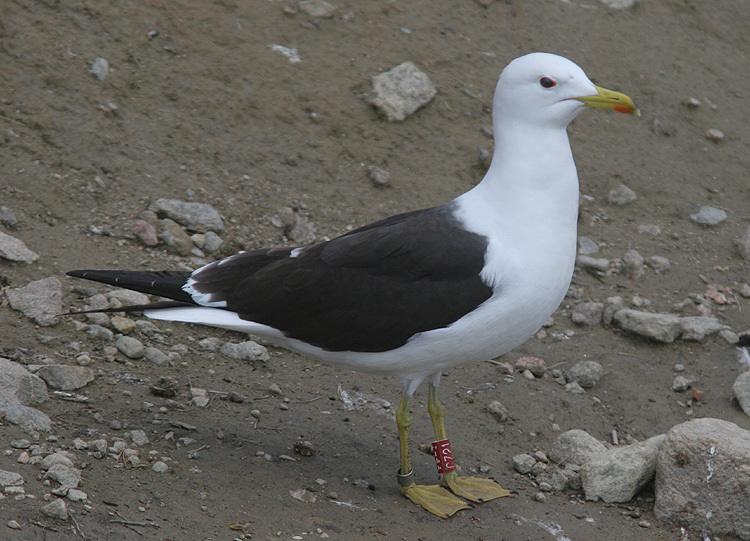 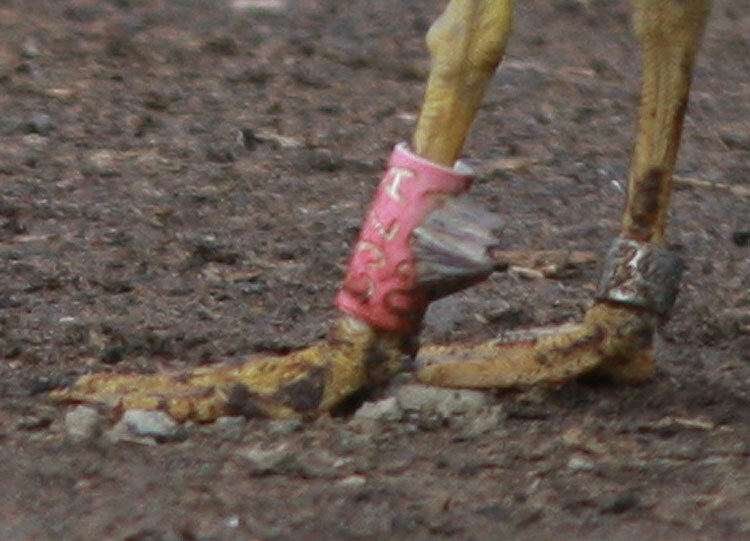 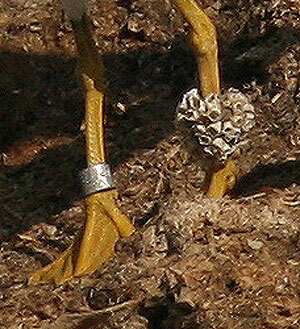 It was ringed as a pullus on 3.7.2005 at Hauho by Jouko Astor. 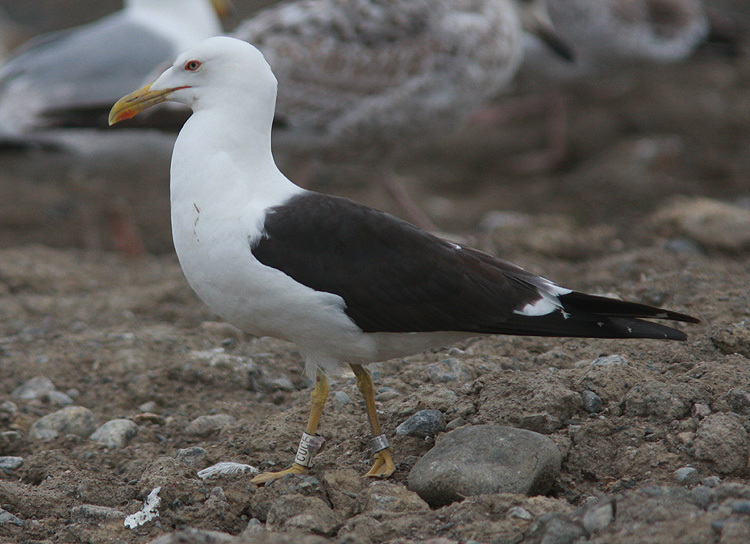 The barnacles have mostly disappeared, only some basic parts of them visible still. 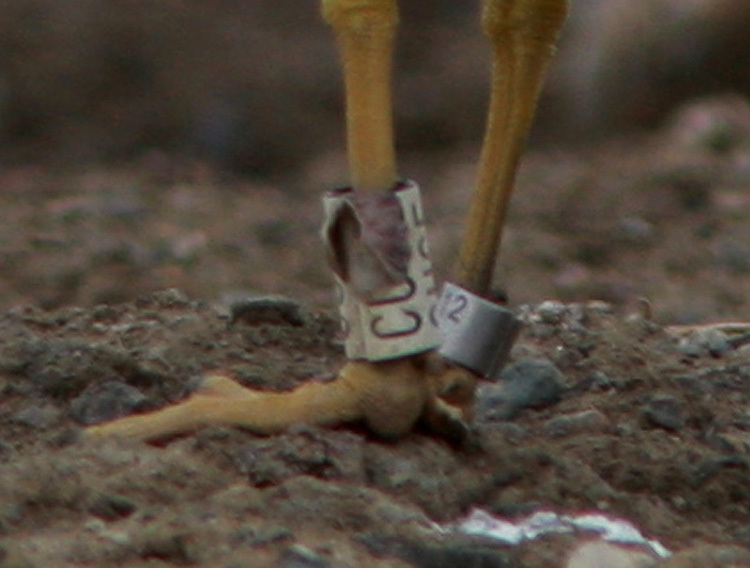 CZ21 was seen 25.5.-31.8.2007 at Tarastenjärvi (not in 2005-2006). 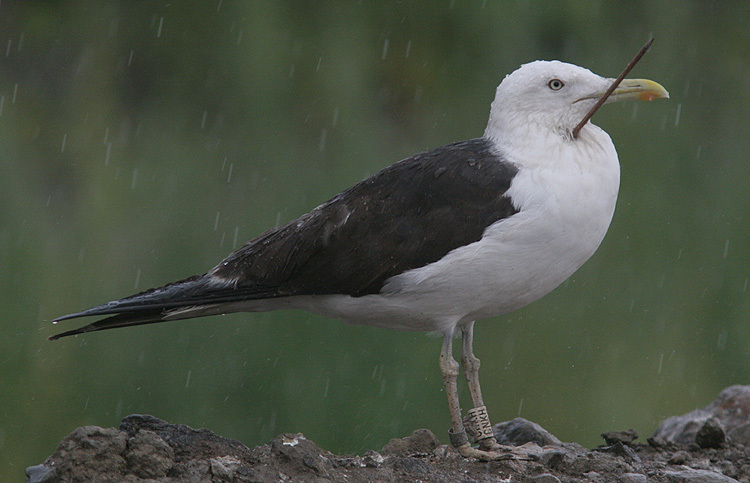 Ringed as pullus at Luopioinen 4.7.2005 by Risto Juvaste. 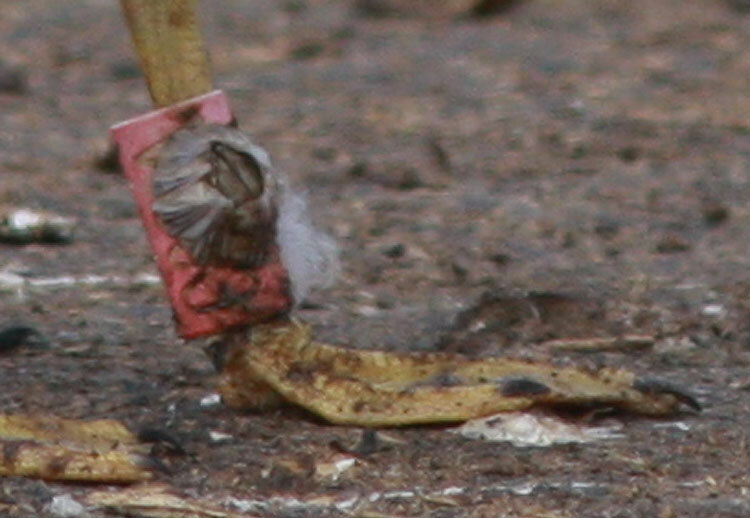 The barnacles can be easily overlooked too, like in this photo. 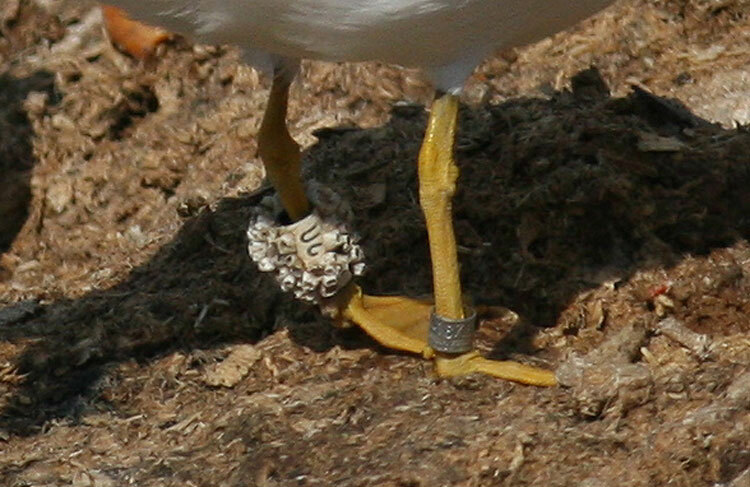 The barnacles hardly visible in this photo. 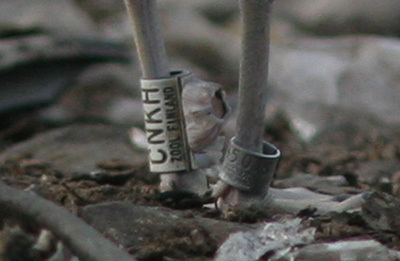 "CNKH" was seen 16.7.-3.9.2006 at Tarastenjärvi (not seen 2003-2005 and not after 2006). 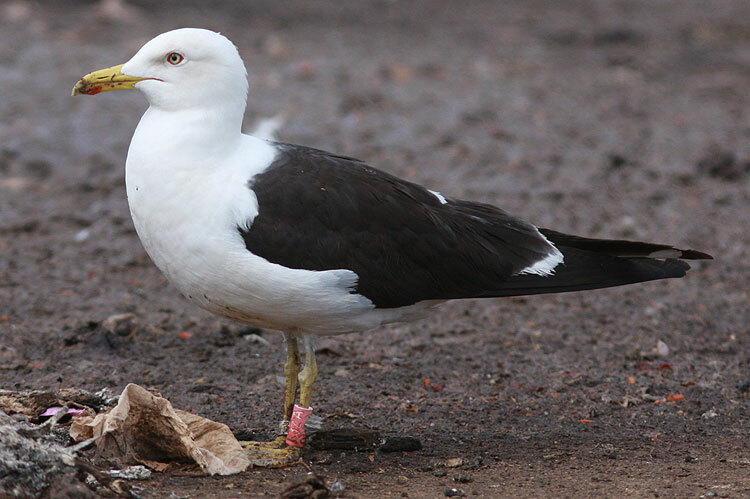 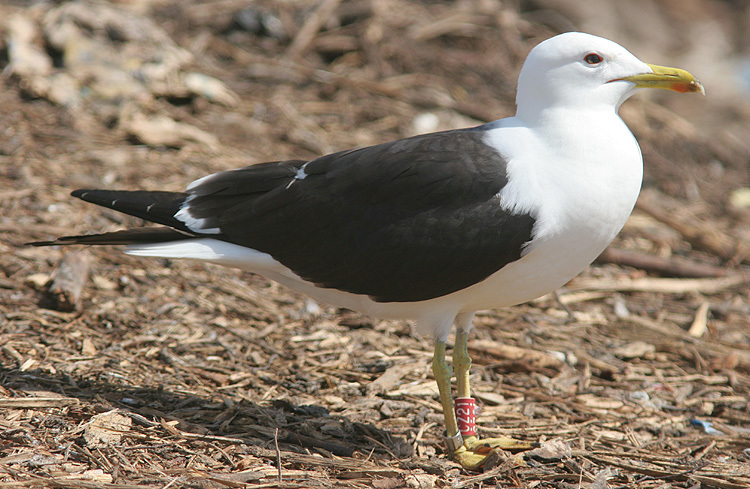 It was ringed as a pullus at Valkeakoski 27.6.2003 by Risto Juvaste. 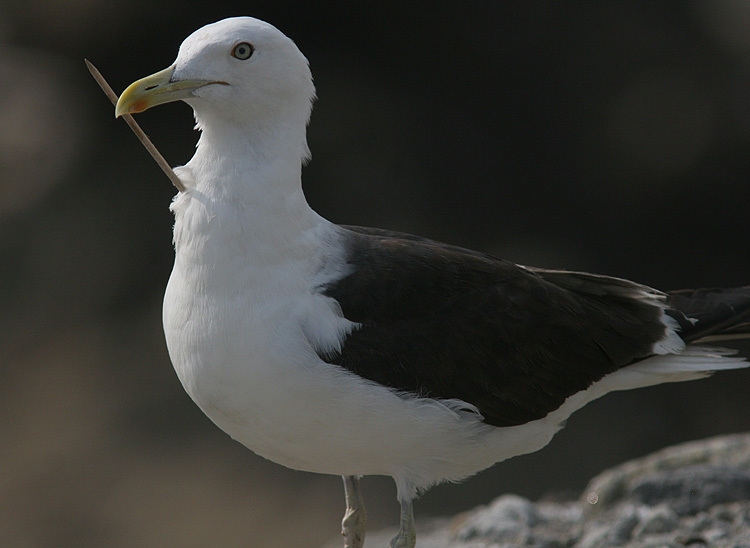 29.7.2006 A "kebab-stick" coming to "break" out soon (see photos below). 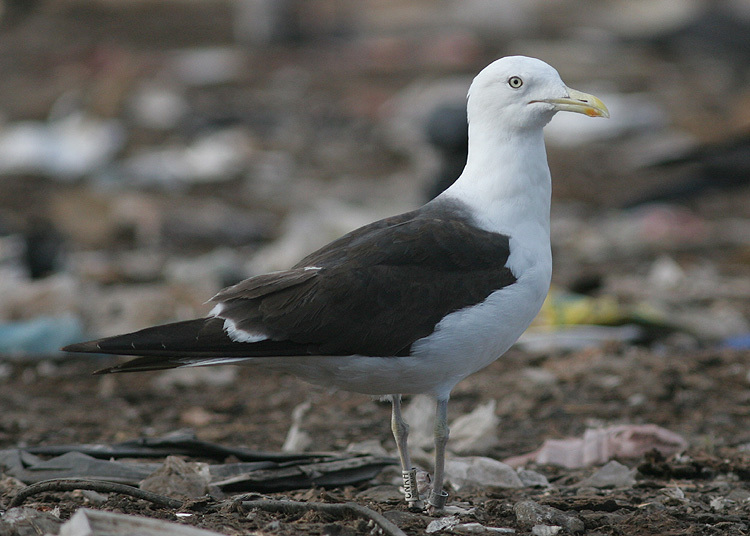 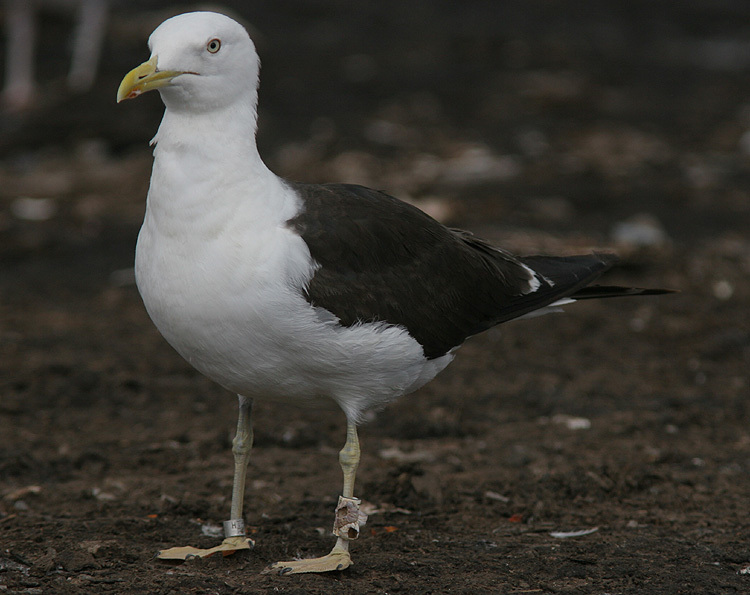 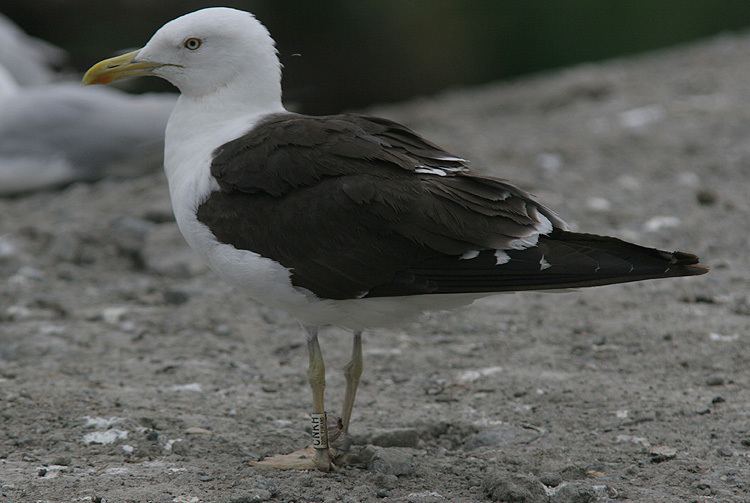 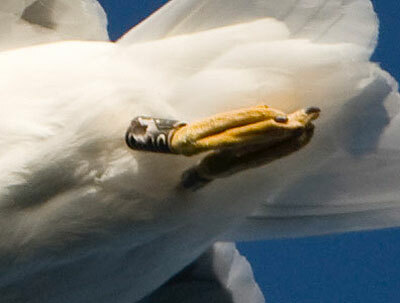 These beefsticks are common food for Gulls at dumps. 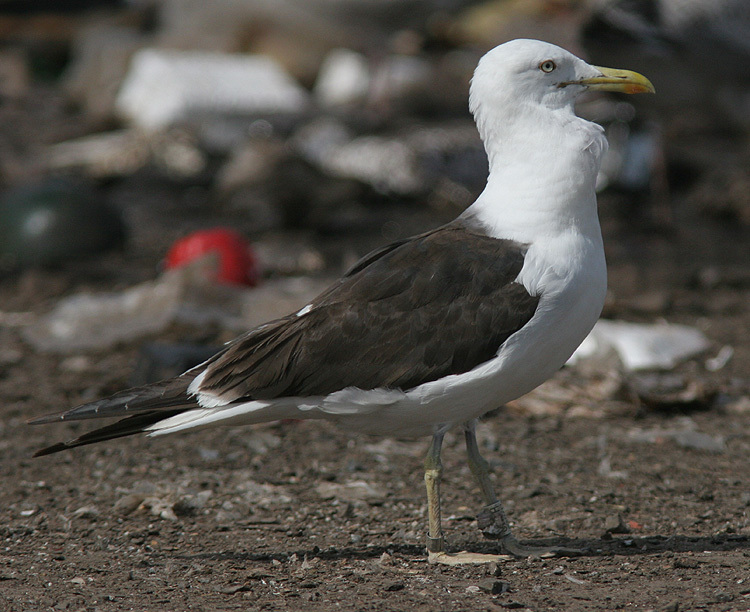 Photographed over breeding colony Froholm. 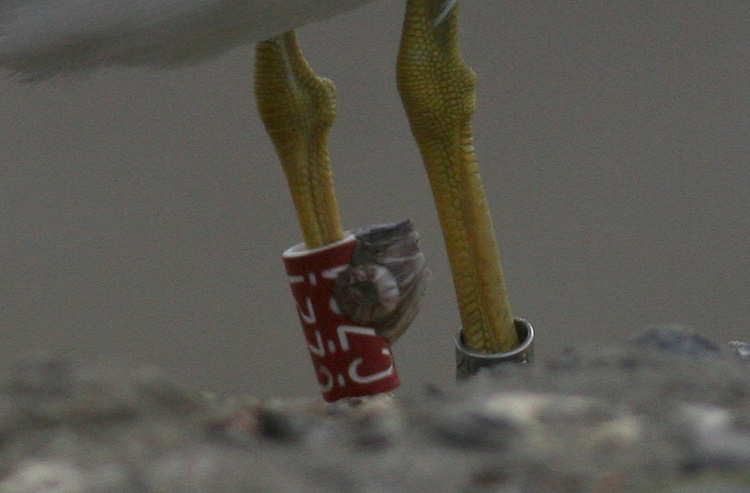 A new barnacle species. 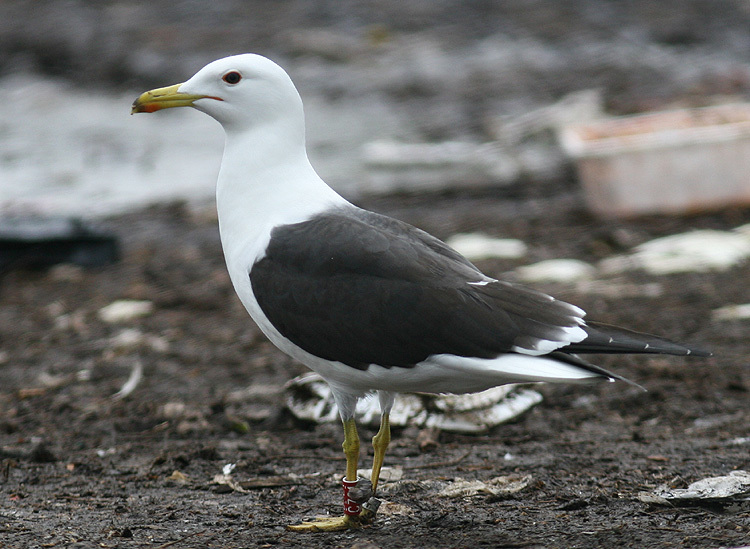 This white C20X has been visiting annually at Tara, also summer 2009, but without noticing any sign of barnacle!